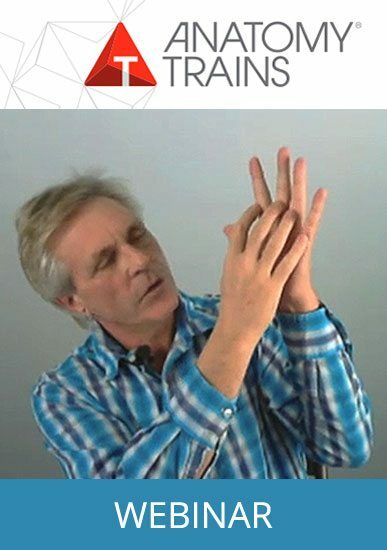 Anatomy Trains makes sense out of the work of Ida Rolf and deep tissue myofascial release. No matter what modality you practice, Anatomy Trains can help you see the pattern, track the source of the problem, and encourage full participation of the body in every movement. 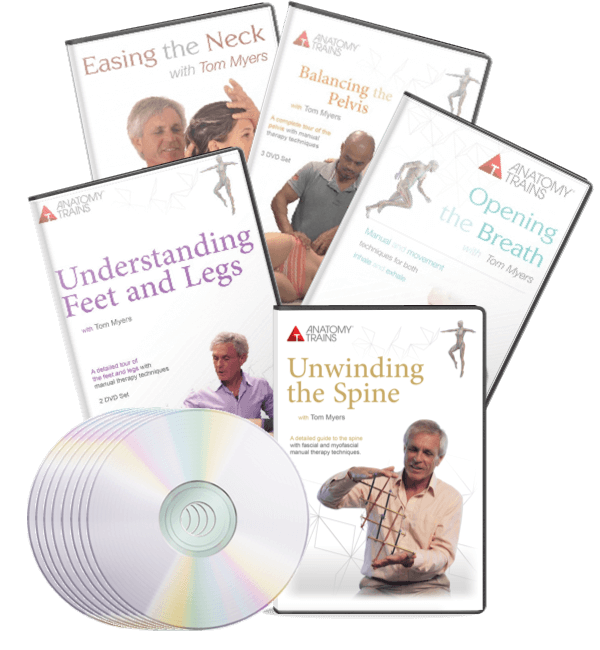 Deepen your education with Anatomy Trains by exploring our Fascial Release Technique DVDs and webinars, available with Continuing Education credits for bodyworkers.